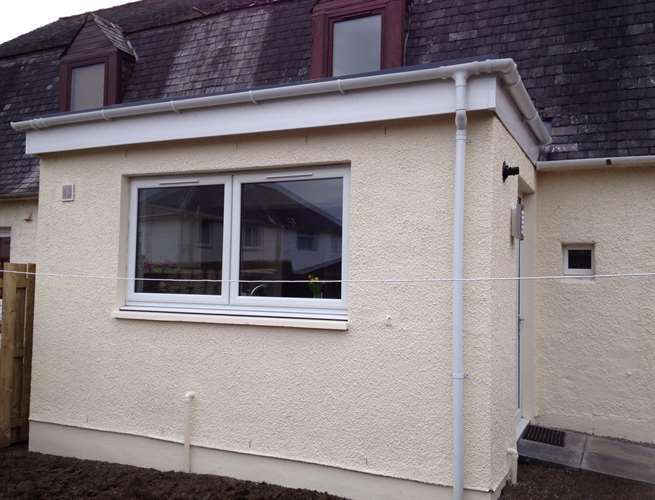 Building an _____ extension, installing new kitchen. Utility area and patio. "Tom & John couldn't be more helpful and conscientious." 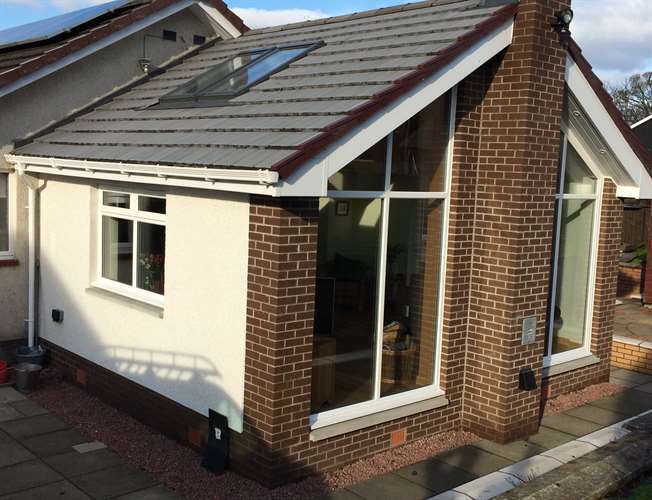 Single storey rear extension, reconfigure existing internal walls. "Well run job from start to finish. Any minor problems overcome without any fuss. Would not hesitate to use again in the future." 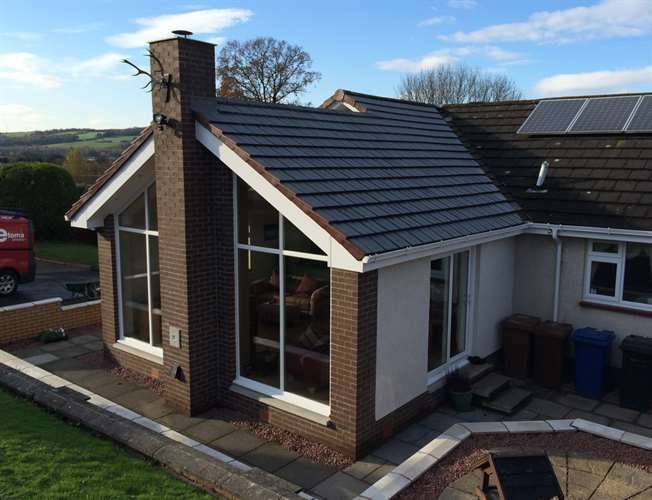 "We were very satisfied with the standard of work and the finish was of a high standard. They kept us informed of each stage of the development and any complications as they arose which were swiftly dealt with. We also had them back to install a loft ladder which was done quickly and at a very competitive price." "Delighted with the workmanship,attention to detail,knowledge about materials,planning architecture.A really good mix of workmen that knew exactly what was required at each stage of the work we asked them to do, they fulfilled their contract and went the extra mile on numerous occasions throughout the time they were with us,highly recommend to anyone considering anything needing done,"
Fitting external new windows, doors and soffits. Various internal small works including oak flooring and doors. "Professional and exemplary work from Tom and Jon with an eye for detail and a willingness to point a clueless customer in the right direction when needed with humour and diplomacy! Highly recommend this company to all and hope to use their skills again in the future." 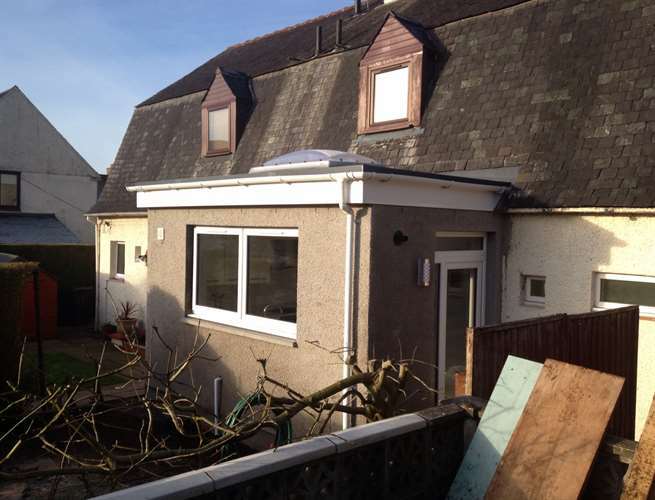 Removal of existing conservatory, construction of new extension and back porch area. This also included remodelling the dining room and kitchen into an open plan dining kitchen / living space (with new window put in the side of the house) and utility room and WC. 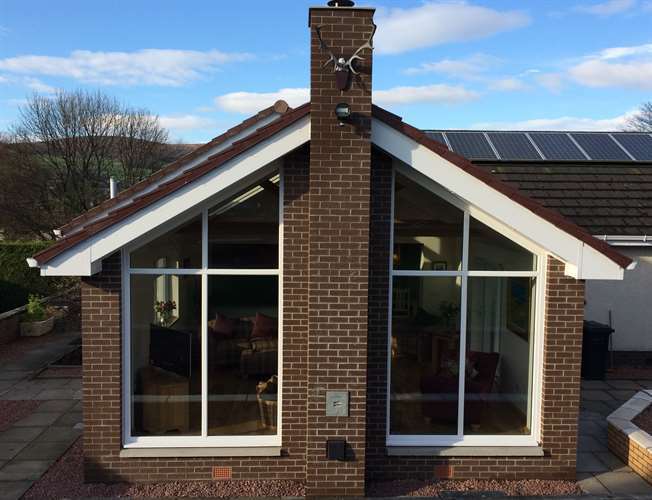 "We employed Etoma to build an extension for us and we have been very happy with the level of service they provided and the end product that they constructed. The team were always very helpful and considerate, explained what work was being undertaken and took great care in the work that they and their subcontractors were doing. As we were completely remodelling the back of our house we expected to be without a lot of kitchen facilities while some stages of the work were being completed but instead the team relocated and temporarily plumbed in our kitchen sink, washing machine and cooker so we were never left without facilities, which was hugely helpful. The building work took a little longer than was originally planned, but despite this the original cost that we had agreed upon was never increased. 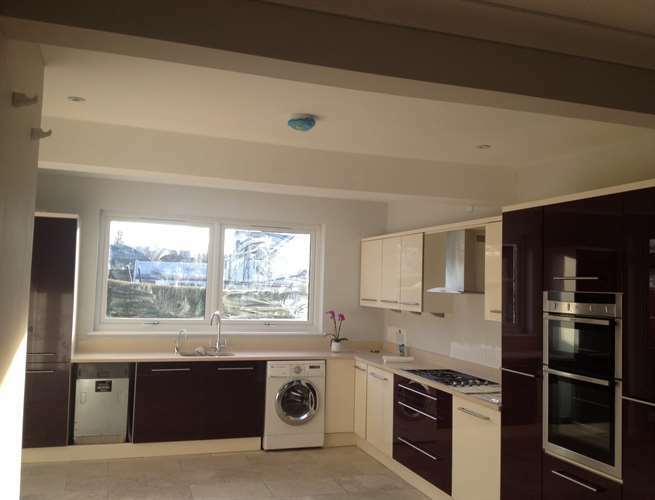 Etoma managed the whole project, including joiners, builders, plasterers, electricians and plumbers and the process was very smooth and efficient. We had never used the company before (they were recommended by a colleague of our architect) but we would certainly use them again." "A very approachable and helpful firm. The work was completed promptly within budget and indeed exceeded that which was agreed. Follow up contact was made and any minor snagging was swiftly dealt with. I shall use Etoma again this year for future projects this year"
Small works, finishing joinery, building subdivision of traditional stone building. "I was recommended Etoma in the first instance through other related trade contacts whom I trust and value their opinion. Tommy at Etoma proved to be above reproach in terms of professionality, discretion and quality. We have a young family whose safety is always prime consideration when undertaking works and, an old traditional stone house whose integrity we are keen to preserve. Etoma managed to deliver all they said they would plus, totally stress free.